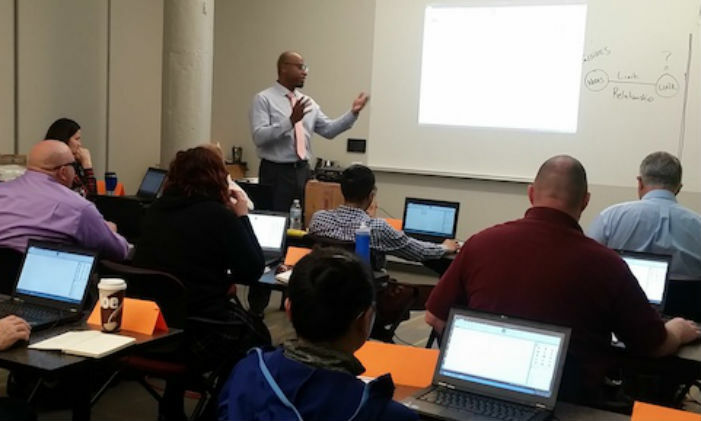 Frank Johnson, leading an IBM Veterans Training Initiative session. My name is Frank Johnson. 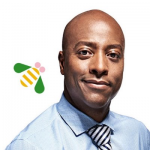 I am a veteran, and an IBMer who works for veterans. If all I had was one sentence to communicate what I feel and do every day, that sentence is it. I spent eight years active duty in the United States Air Force, and two more in the Virginia National Guard. The uniform was an outward symbol of my commitment to my fellow Americans and my pride for giving back to my country. When I removed my uniform for the last time, I kept my pride and sense of connection with my country. At IBM, I teach skills to clients. And in partnership with IBM Corporate Citizenship’s Veterans Employment Accelerator program, I also get to help veterans continue their service to their communities in ways that are valuable to our nation’s security. I teach software skills in IBM i2 Analyst’s Notebook, a world leader in investigative analysis and visualization software. I also teach IBM QRadar, one of the nimblest and most effective security information event management applications available today. 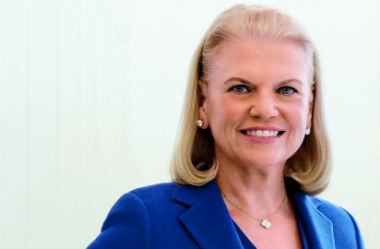 By doing my job at IBM, I’m able to teach people who want to continue to serve the greater good the New Collar skills that enhance their employability and help close America’s skills gap. Our economy needs skilled workers, and veterans bring the ability, maturity and dedication that makes them ideal candidates for successful mid-career transitions into essential professions. Read the rest of the story at the Citizen IBM Blog.